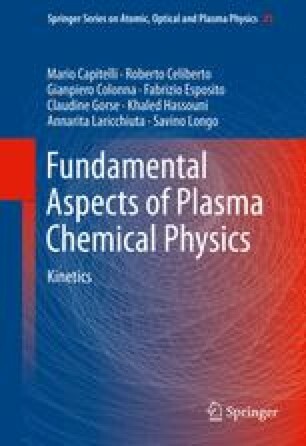 In this Chapter we show the influence of internal states on the electron energy distribution function and that of electrons on vibrational kinetics by using a self-consistent approach. This model solves simultaneously, in a time dependent approach, the level and free electron kinetics, that exchange information at each time step. The synergy between the two systems influences both distributions, resulting in features that cannot be explained considering the uncoupled models. Nitrogen plasmas, in discharge and afterglow conditions, are discussed.